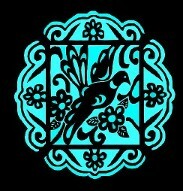 "Folklorico" means "the people's story" in Spanish. Since 1975, Maria and Phil Leon have told the many stories of the people and shared their passion for Mexican regional dance and culture with Arizona's communities. 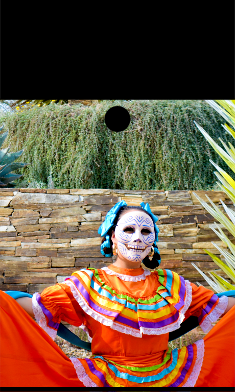 PRIMAVERA Folklorico Dance Company was formed to present the "people's story" utilizing the music, dance, and dress of the diverse cultures of Mexico. A result of 4 decades of research and learning has been the development of insight into how much experience is shared historically between the United States and Mexico. Sharing these findings with audiences has proved enlightening and many people have provided positive feedback on how much this information is appreciated. From the moment of "discovery," the Americans have shared a parallel history. Influences from Europe, Africa, and Asia made their impact on the native cultures. The results have been fascinatingly diverse, yet, there is much in common. 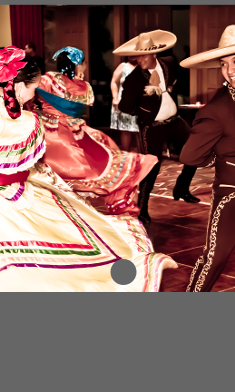 Our training and knowledge of Mexican dance is based on the technical instruction and artistic expression of maestros of the Universidád de Artes Plastias de Guadalajara in Mexico. They set the foundation for learning folklorico dance. 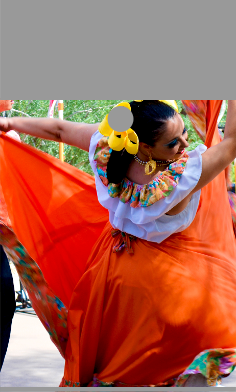 Through membership in the Asociacion Nacional de Grupos Folkloricos (ANGF), and travel throughout Mexico and the U. S., we have expanded our knowledge of tradition, music, movement, and costuming of folklorico dance. Mexican folklorico dance is a fascinating vehicle for learning and understanding for those of us whose heritage has roots in Mexico. We happily share our experience with those who enjoy enriching their life by exploring and learning about many cultures and places.